Sarah came to Coyote Hill in March. By May she had a part-time job at Forum 8 Theaters. She worked aggressively over the summer to save up for a car and insurance. This past month she passed her driving test with flying colors. Coyote Hill enabled her to excel in school, obtain a job, travel to and from work, and is now helping her shop for her first car. 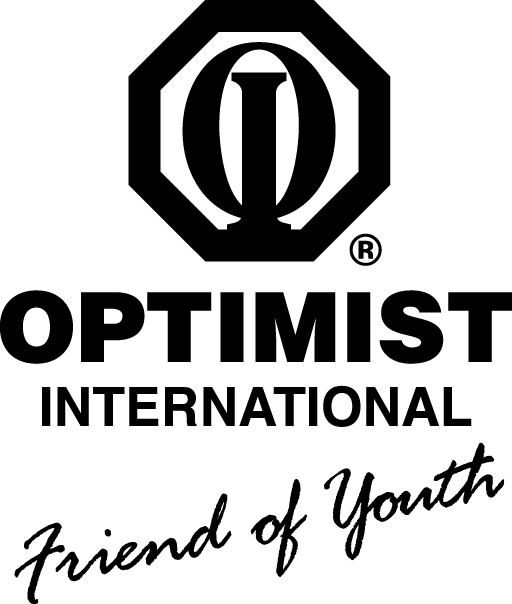 The Downtown Optimist Club grant funds went directly to enabling Sarah to excel. Children are capable of great things when they have the right resources.